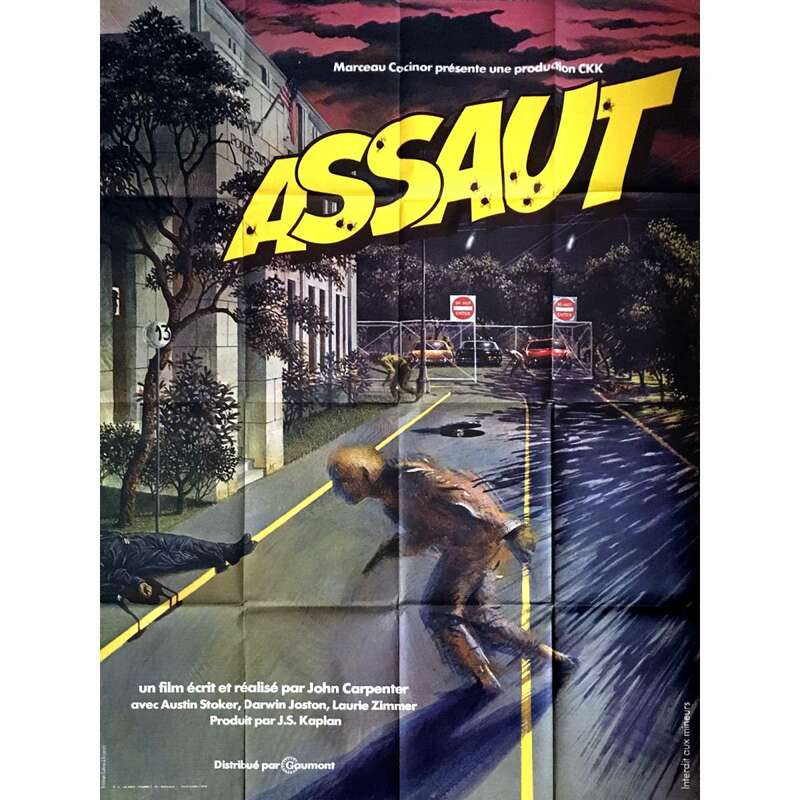 Assault on Precinct 13 is a 1976 American action-thriller film written and directed by John Carpenter. It stars Austin Stoker as a police officer who defends a defunct precinct against an attack by a relentless criminal gang, along with Darwin Joston as a convicted murderer who helps him. Laurie Zimmer and Tony Burton co-star as other defenders of the precinct. The story was inspired by the Howard Hawks western film Rio Bravo and the George A. Romero horror film Night of the Living Dead.